When you see roasted nuts for sale, you can feel confident that buying them and making them a regular snack staple in your pantry is a good way to get many of the vitamins and minerals you need to stay healthy. 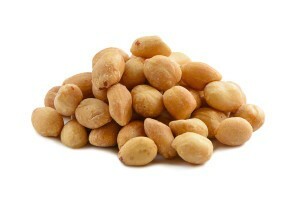 Roasting nuts does not change their nutritional value. 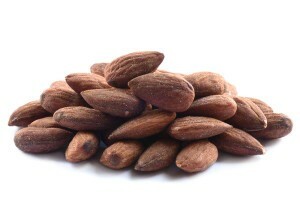 Some nuts, such as almonds are actually easier to digest when they have been roasted. 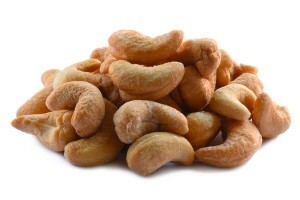 The antioxidant activity in cashews increases when the nuts are roasted. 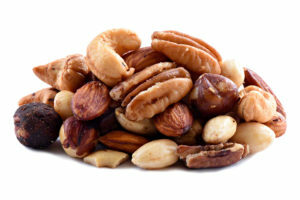 If you’re eating nuts as part of a heart-healthy diet, you can enjoy them roasted because nuts do not lose their heart-healthy monounsaturated fat during the roasting process. When comparing the nutritional benefits of raw nuts to roasted nuts, the percentage of certain vitamins and nutrients remains the same. For example, the percentage of protein, carbohydrates, fiber, potassium, folate and vitamin K is the same in roasted nuts as in raw nuts. Roasting intensifies the nutty flavor of any nut. 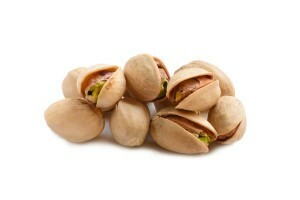 It also gives the nut a crisper texture. It’s that crisp texture that makes them more identifiable when used in a recipe. Nuts are a healthy snack option. When they have the crisp texture achieved by roasting, they can satisfy a craving for a crunchy snack and keep you from reaching for something less healthy. 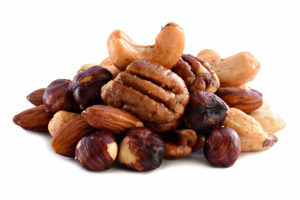 Preparing or purchasing sweet roasted nuts such as honey roasted nuts or roasted nuts with cinnamon and sugar will provide you with a sweet, savory and healthy snack. There are two basic methods for roasting nuts. One method involves roasting the nuts in oil. You don’t have to be overly concerned about eating oil-roasted nuts. 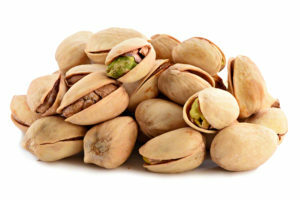 Due to the fact that nuts are very dense, only 2% to 5% of the oil is actually absorbed by the nut. 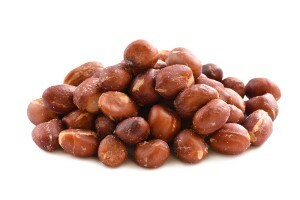 If a recipe calls for roasted nuts, skipping the roasting process will alter the taste of the completed dish. 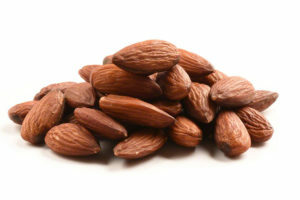 You can roast nuts in a neutral oil such as grapeseed oil or you can match the nut with the identical nut oil, such as using almond oil when you’re roasting almonds. It is imperative that you monitor the nuts closely during the roasting process. Remove them from the oven a few times during the roasting process and either shake the pan or stir the nuts to move them around on the pan. This assures that the nuts are toasted evenly. 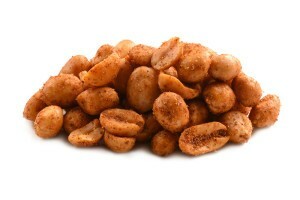 If you prefer, you can dry-roast nuts in a conventional oven, a microwave or on the stovetop. Toaster ovens can be used, but there is an increased chance of burning the nuts. 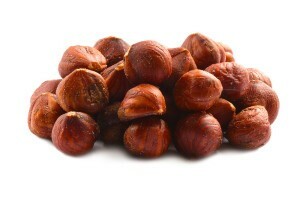 When using a microwave to roast nuts, spread the nuts in a single layer on a plate that is safe for microwave use. 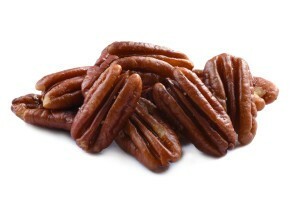 Cook them at 1 minute intervals on full power until the nuts become crispy and fragrant. 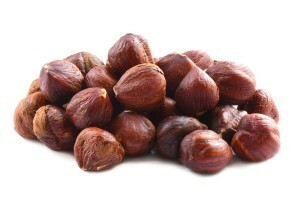 When you use a microwave for roasting, the nuts will not develop the beautiful dark color associated with roasted nuts. When using a conventional oven, you should preheat your oven to 350 degrees before placing a baking sheet with a single layer of nuts in the oven. The cooking time will be approximately 15 to 20 minutes. After the first 8 to10 minutes of cooking, remove the pan and stir the nuts around. Return the pan to the oven and continue roasting the nuts until a toasted aroma fills the air and the nuts turn a golden brown. If you choose the stovetop method for roasting nuts, you’ll need to heat a large frying pan on medium high heat. When the pan is hot, add a single layer of nuts to the pan and stir until the nuts turn a golden brown color and a distinctive aroma fills your kitchen. 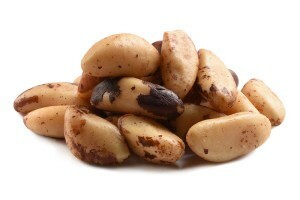 Roasted nuts can become rancid more quickly than raw nuts. 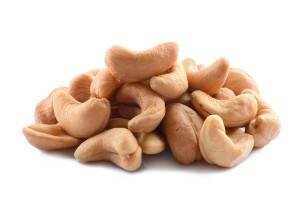 Nuts that have been roasted should always be stored in a container that protects the nuts from light and air.